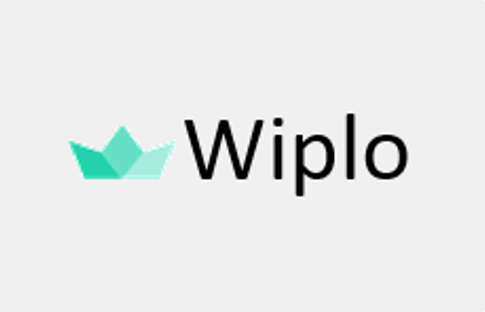 Wiplo is a curious project management tool that can be customized and mainly designed to serve small business and startup teams. 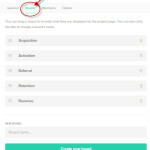 The tool comes up with a simpler idea to manage your projects that increase teamwork and works smartly. Creating tasks and tracking has never been that easy before. Wiplo is a web based tool that offers project templates and aligns them to be accessed at the same time. You might look for features at first glance, but the tool caters boards that has four columns and never scroll horizontally. Sharing among teams by just drag and drop files seems remarkable. Wiplo has three editions- Startup, Company and Enterprise. Startup is a free edition and is limited to 5 members. Company edition costs $59/mo for up to 15 members, while the Enterprise edition costs $119/mo for up to 30 members. The good thing is that all the editions offer unlimited projects and file uploads. 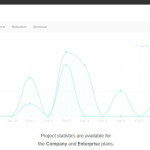 Whereas, project statistics facility is not available in Startups plan. 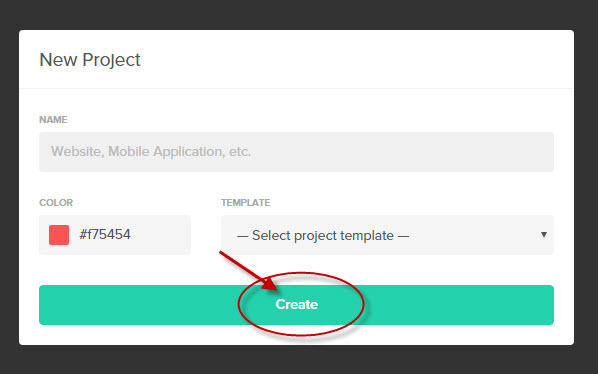 Creating project is a very easy task with this tool. 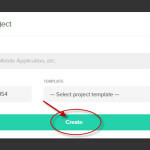 You can name your project by website or application name and select project template as desired. 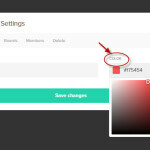 When working on the multiple projects, the tool enables you to set a color code for your project, So that you can easily customize the projects. 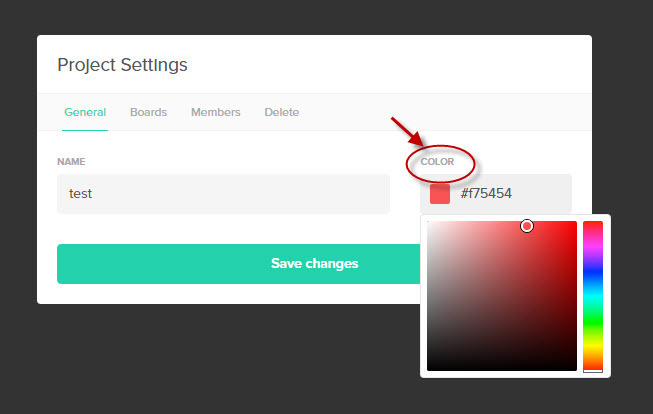 Though the tool provides you the boards already with the templates, it offers the facility to customize by adding or deleting boards. It makes it easier to work. 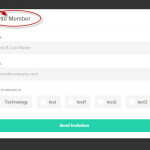 The best thing about the tool is you can invite the members just by using their email address. 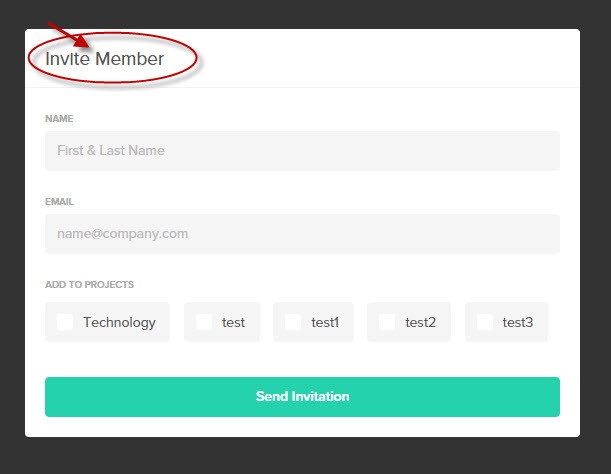 You can share and assign which member to work on which project. The tool has an exceptional feature as statistics. 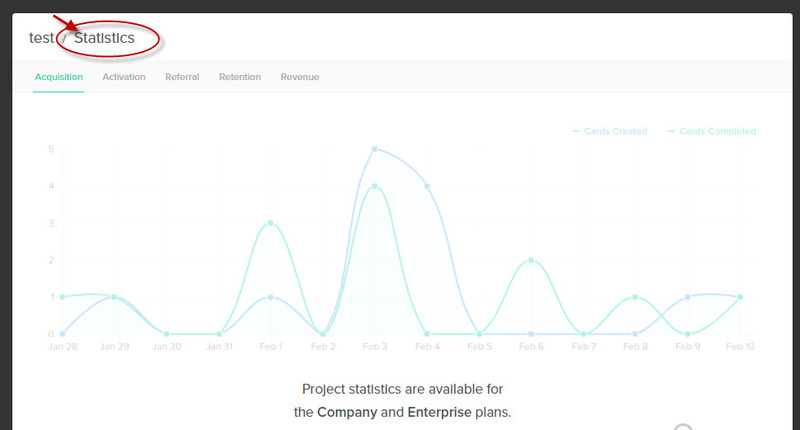 You can see the stats of any board of the project anytime. 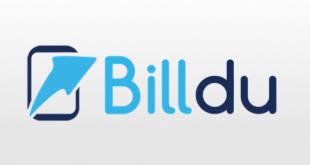 It lets you take in-depth insights on the project. The tool is accessible via mobile browsing. Currently, it does not cater mobile apps. 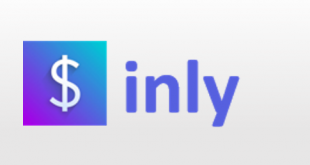 Currently, the tool integrates with Zapier and Slack. Through slack, you can receive your wiplo notification. The tool provides support via email. For Enterprise edition, it provides phone support as well. The user interface is so simple that you never need tutorials. 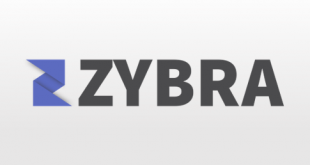 Drag and drop facility for managing boards, cards and files. The tool caters unlimited projects and unlimited file uploads. The tool does not integrate with other useful tools. Statistics facility is not provided with the Startup edition. 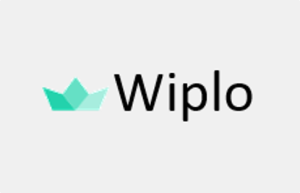 Wiplo changes the way projects get managed, and it simplifies the task in an easy technique. All you need to do is add cards such as files or photos on the static columns like later, upcoming, in progress and completed, and that never get scrolled horizontally. Great idea! 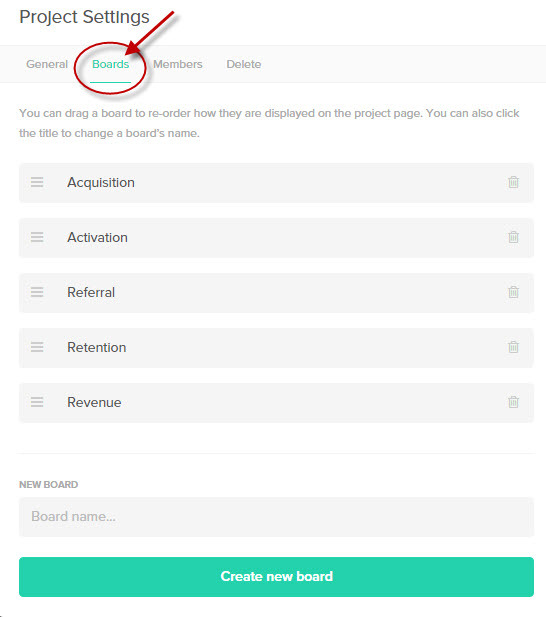 In results, when a member will share the board with you, he will get all the information about the project from there. For insightful information, the tool offers user profiles and statistics facilities which display statistics for the user across all the projects. You receive notifications about your teammate’s activity in the form of messages. The tool stands out in itself because you never need to think of breaking down the project into tasks or subtasks. For more details, please visit Wiplo website.